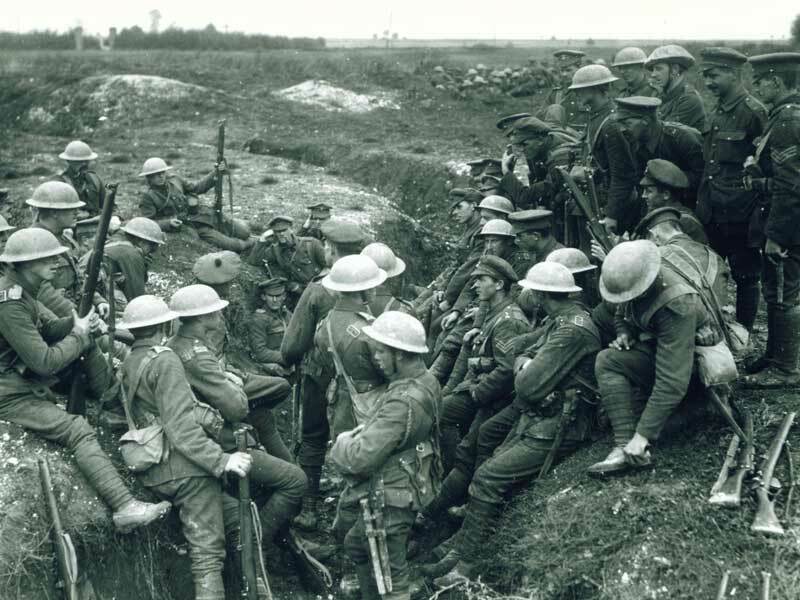 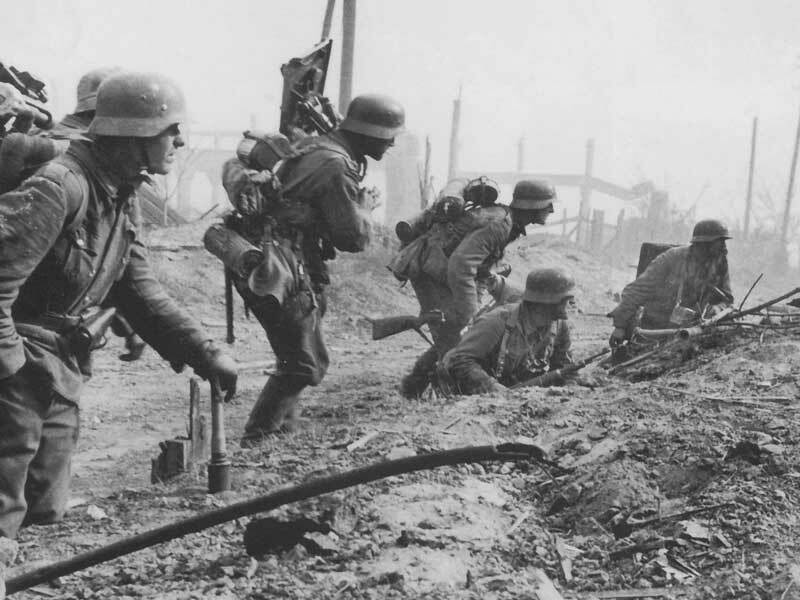 What better way to see the battlefields than to follow the footsteps of heroes, on a Leger battlefield walking tour. 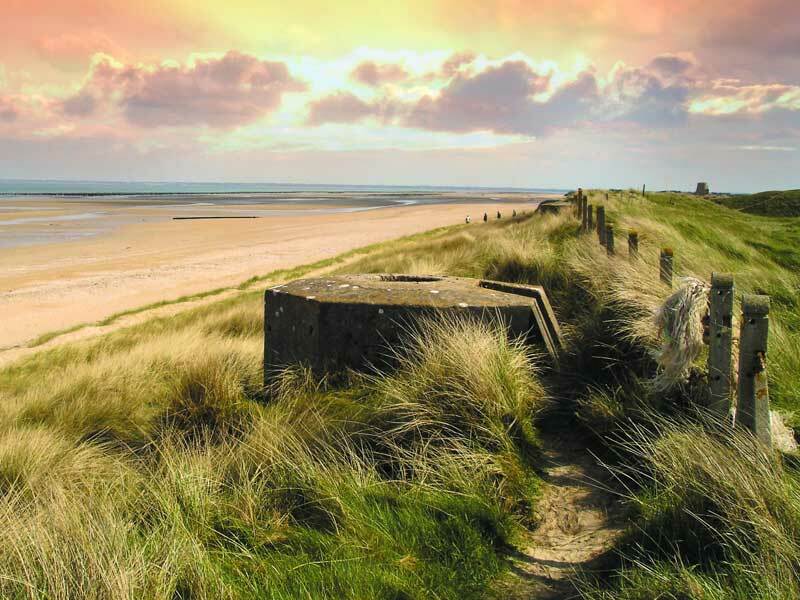 Covering WW1 battle grounds including the Somme battlefields in Northern France, the WW2 D-Day beaches of Normandy and the Battle of Waterloo, there’s no wonder these tours are so popular. 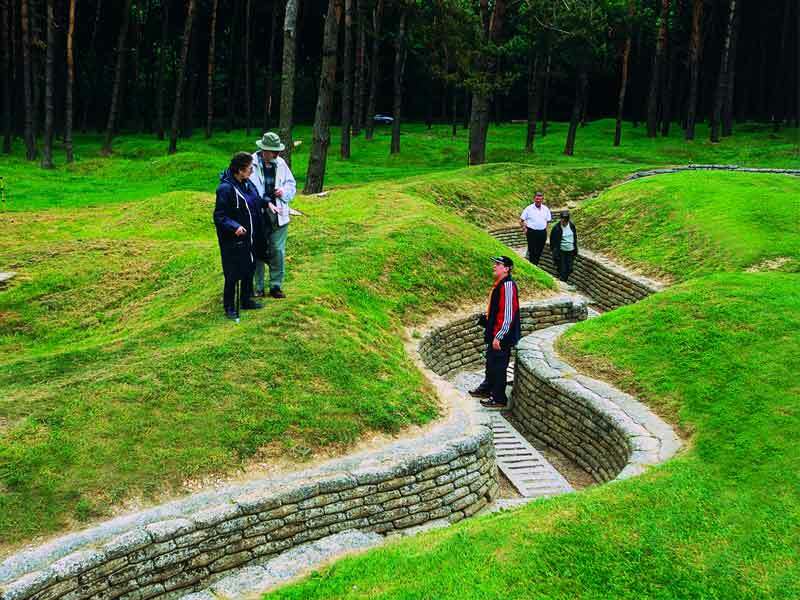 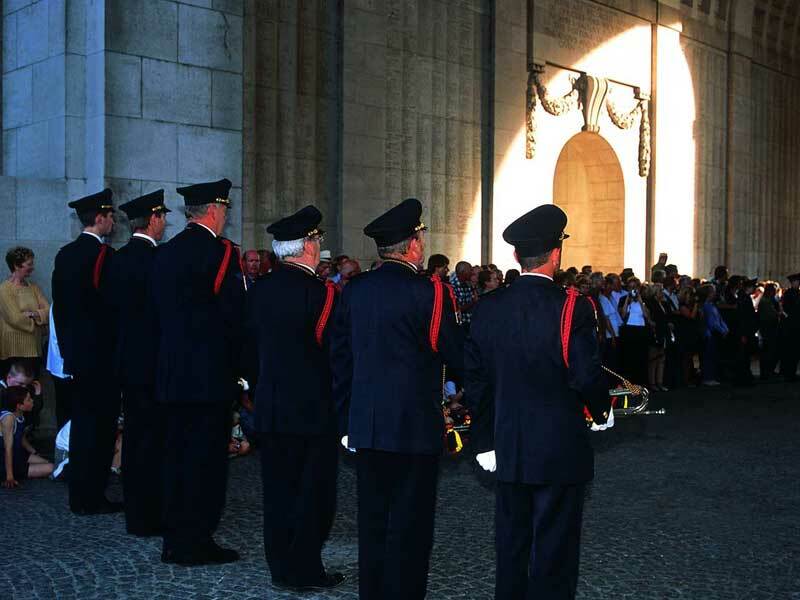 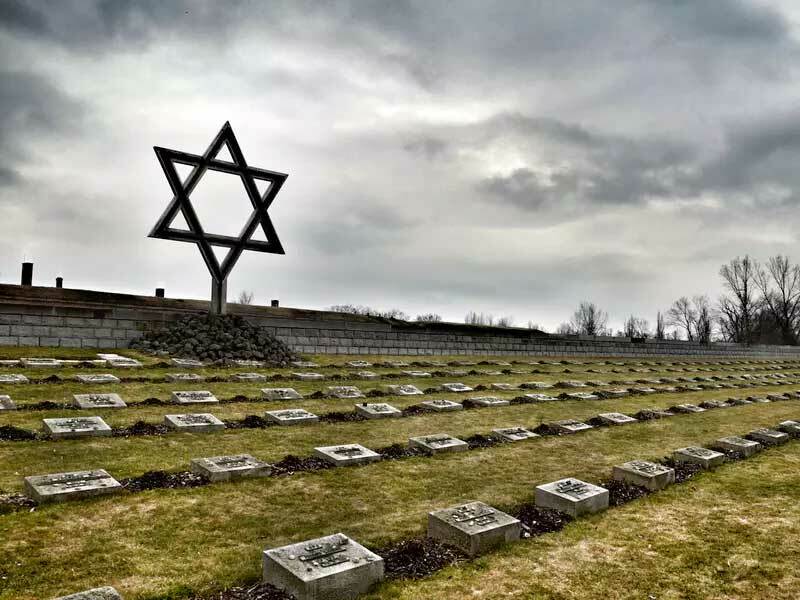 Led by a Specialist Battlefield Guide see first-hand what the combatants faced, as you hear stories of the valour and sacrifices made, and visit memorials and cemeteries along the way.